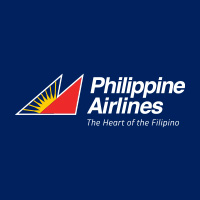 Southeast Airlines (SEAIR) now opens its online booking for Manila to El Nido flights. Flights start December 1, 2010. If you book early, you can get the lowest roundtrip airfare from Manila to El Nido at only P9,043.20 (or P4,563.20 per way). Regular flights, even low season flights, usually cost around P13,000. If you book early, you can catch these fares called flysaver fares. Only 6 of these fares are available per flight. I booked our flight for 6 people and got the flysaver fare. Then I tried to book another flight on the same day for one person and couldn't find any flysaver fare after booking for 6 people.